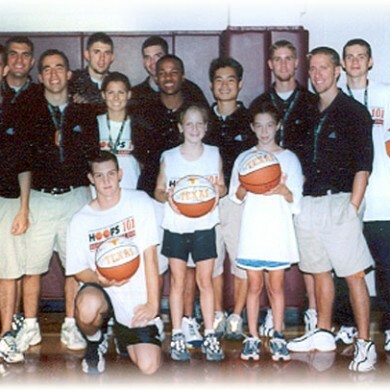 Hoops 101 Select offers high level training, systematic teaching, evaluated performance, precise organization and communication to make your Select experience a great one. Shooting, defensive tactics, guard and post skills, individual offensive footwork and attacking pressure with poise. More than 3000 campers since 2000. Be a part of what started it all. 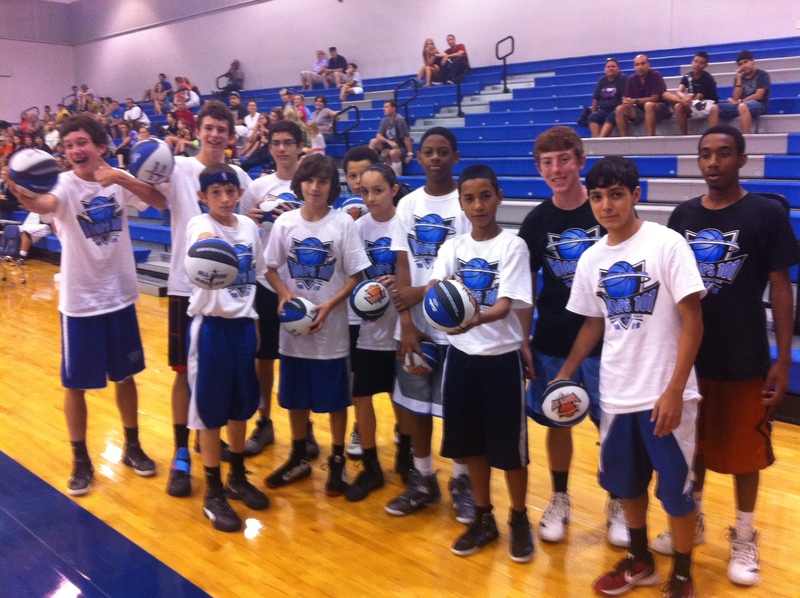 Team camps, Satellite Clinics, and Skill Training designed for high school, college and professional athletes. 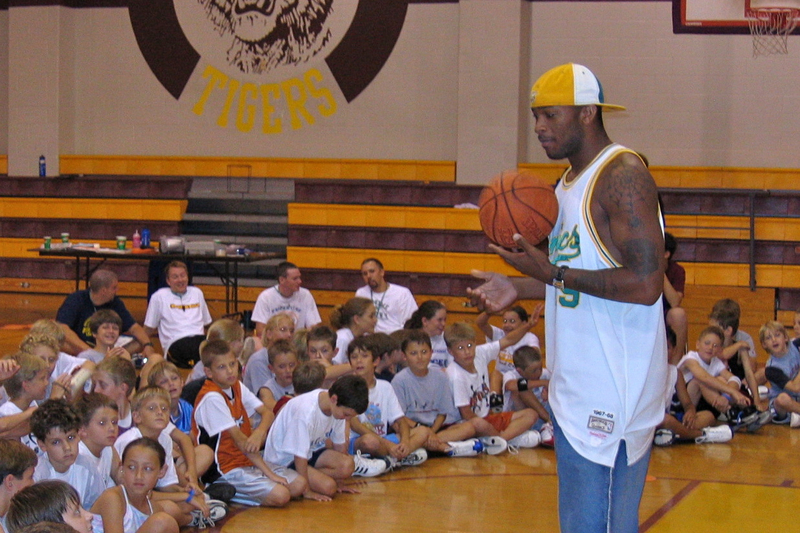 Past Hoops 101 speakers include NBA players T.J. Ford, Royal Ivey and P.J. Tucker and former Texas Longhorns Ivan Wagner and Chris Ogden. 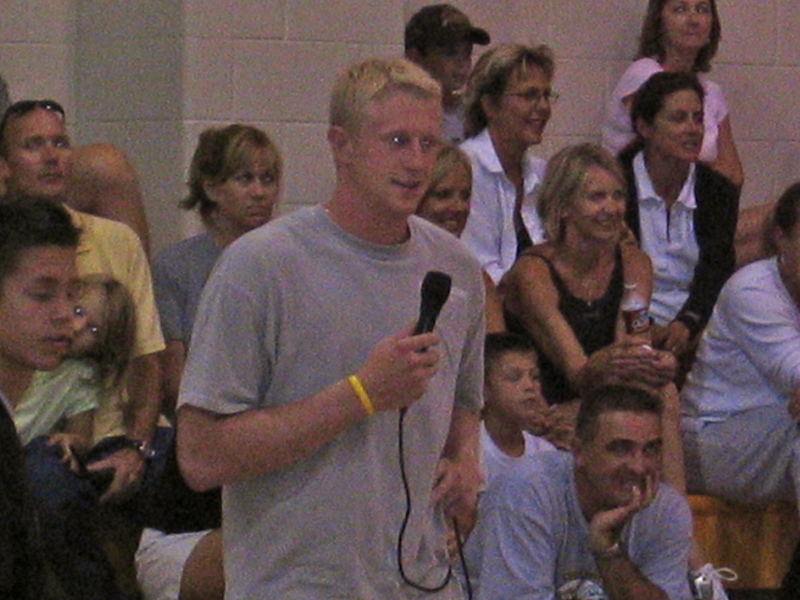 And, most recently, Vanderbilt player and Austin High graduate Eric McClellan. 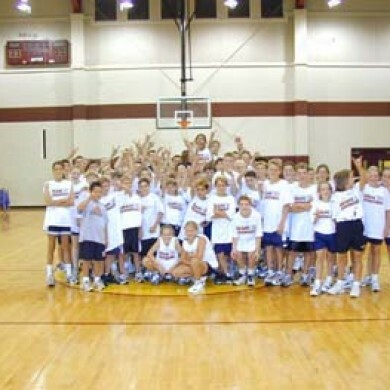 With locations across Central Texas and the ability to travel to your school, Hoops 101 is able to reach committed hoopers everywhere. 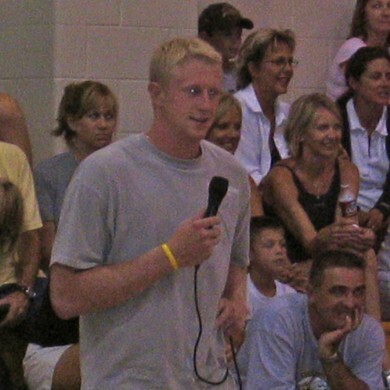 OUR MISSION: To provide transformational teaching for any athlete or coach who seeks to maximize his or her training techniques, and his or her ability to think the game and, thus, play and coach it effectively with consistency. We offer four products and levels of instruction. 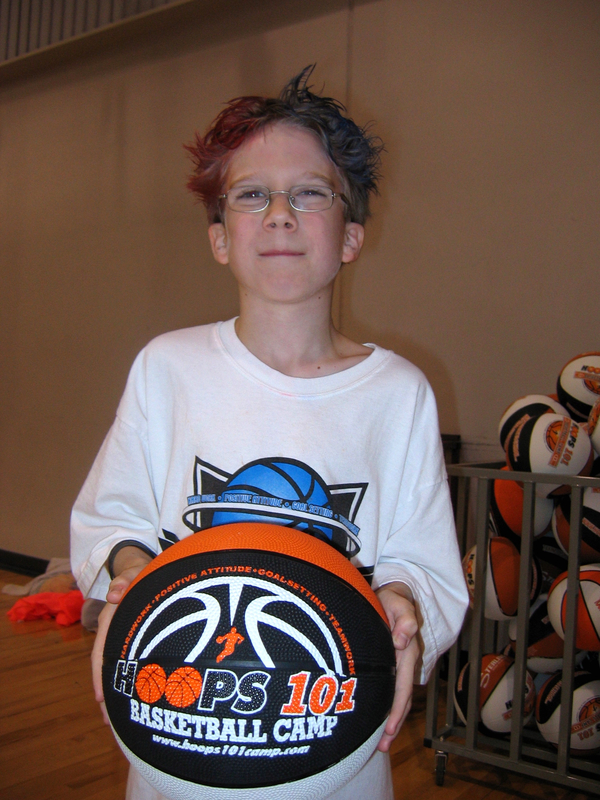 Hoops 101 Day Camps for those who want to improve their fundamentals in a fun, educational and fast-paced environment. 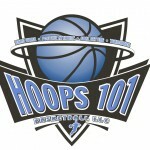 Hoops 101 Academies for higher-level small-group training and a more advanced curriculum. 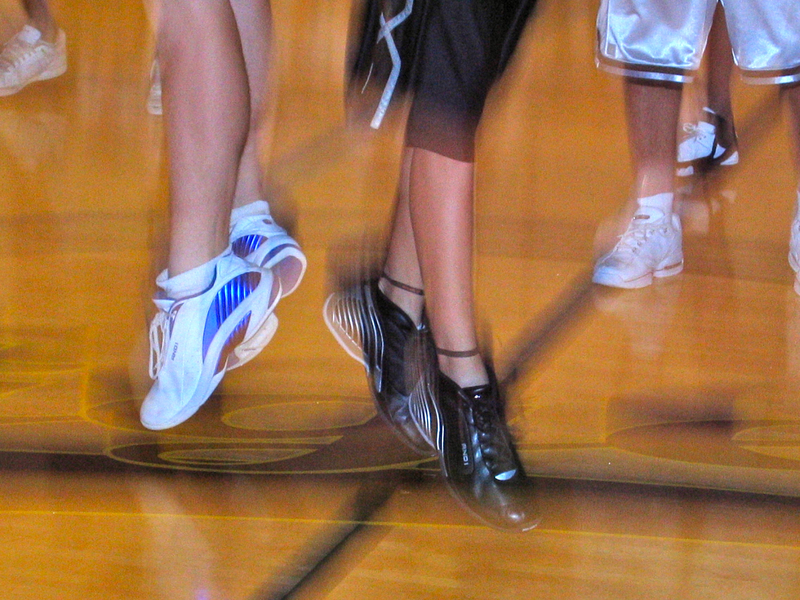 Hoops 101 Select Teams for those who want to compete at the highest level, while improving their individual game within the framework of a team concept. And lastly, Hoops 101 Flight, the highest level of training we offer–Personal Training, Group Training and Travelling Team Camps tailored for high school, college, and professional athletes. You can register online for camps. All payments are processed through square. You can pay by credit card. Click on the link below to confirm your spot and payment. The difference in pricing is due to the different costs for facilities with each location. 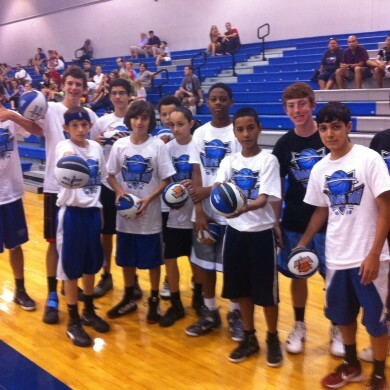 More than 250 campers signed up last summer, so be sure to register early. I wanted to let you Jack made A team at Dahlstrom. I have seen a huge improvement in how he is playing even since last summer. There were about 60 boys that tried out so I am very thankful Jack had the opportunity to play with Hoops 101 this summer and attend the camps. Jack also plans to try out again for select this Spring. If there is a possibility that you may be able to secure Dahlstrom for some practices I'm sure I can recruit some more boys for the select teams. I think you have a great program and always rave about it to the other parents. I just wanted to let you know that Miles made it to the Barton 8th grade A-team after tryouts. Last year he was B-team. He had his first game last Thursday and played great defense but then added attacks to the paint, racing, using space to help break the press etc. He also scored 6 points from jump shots that were created by attacks to the paint and retreat dribbling. Overall, my son is a much improved player. 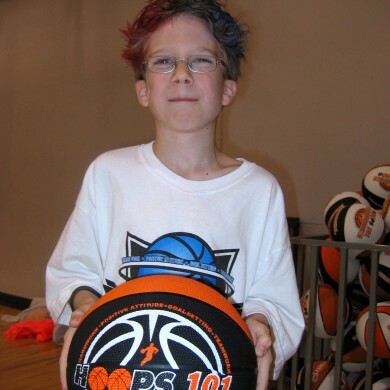 Also, one other kid on Miles' team attended Hoops101 summer camp and the academy. He too made it to the 8 member A-team after being on the b-team last year . 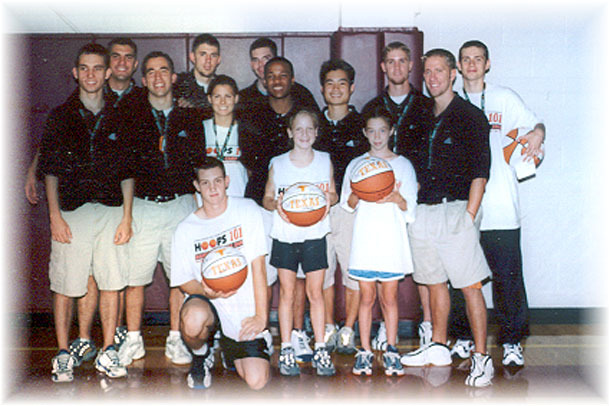 There was another Hoops101 player on the opposing team that did well. 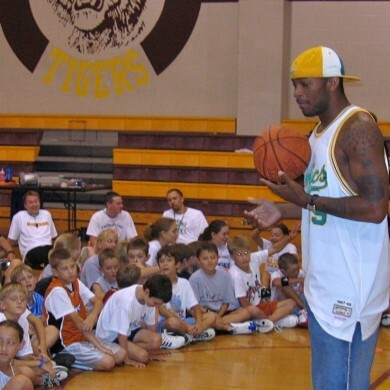 Tell coach Story, Bobbit and the Hoops team that they made a difference by also helping kids reach the next level of their play. "As I forge through another work day, I feel a little empty. I don't know who is more disappointed in the end of the Hoops season, Matt or myself. Let me express our thanks to everyone who made this experience what it was. Special thanks to Kim Urbanus who brought this great program to our attention. As sad as I feel now, it is with great anticipation that the future of this organization and teams hold. Thanks teams and coaches for your efforts. Enjoy the rest of the summer." 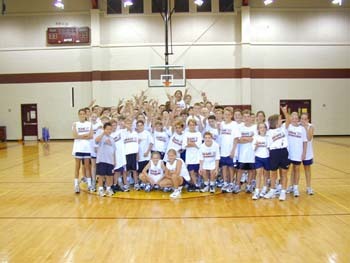 "I have NEVER been to a B-ball camp where everything was so well-explained and organized. I was very impressed with the report card at the end of the week and that it focused on positive team and leadership skills, not just basketball skills. Our son also stated that nothing on the report card was a surprise because coaches talked to him about his strengths and areas for growth throughout the week. Suffice to say, we have bragged about the camp to numerous other families and hope to have San Marcos represented even more next year. I also LOVE that you are sending out a survey - unheard of - the customer service of Hoops 101 can't be beat. Thank you." Enter your email to receive notifications of new Hoops Nation Blog posts.